Our pregnancy care options offer support for women with normal and high-risk pregnancies. 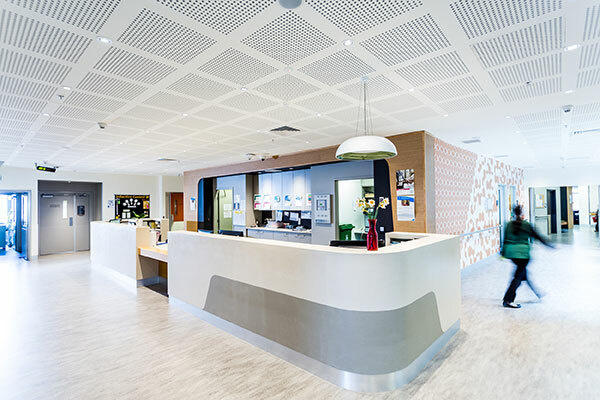 Each option is suited to a variety of different needs and designed to put you at the centre of your care. We encourage you to choose the type of pregnancy care that suits you best, in partnership with your GP, midwife or doctor. Having a baby is an exciting and rewarding experience, but each pregnancy carries a different level of risk. Every person’s circumstances are unique. 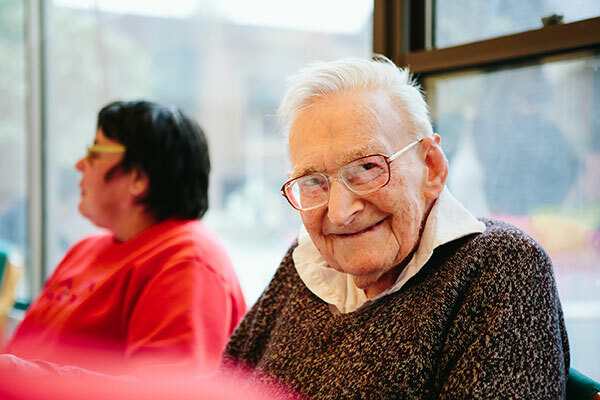 It is important that your care is delivered in a way that suits you and your circumstances. It is important to discuss your care options with your GP and family to decide which one best suits you. You can also discuss your options with us at your first visit. an expected extreme premature birth. If you have a very high-risk pregnancy, we will arrange for your referral or transfer to the closest and most appropriate hospital. Last reviewed September 20, 2017. 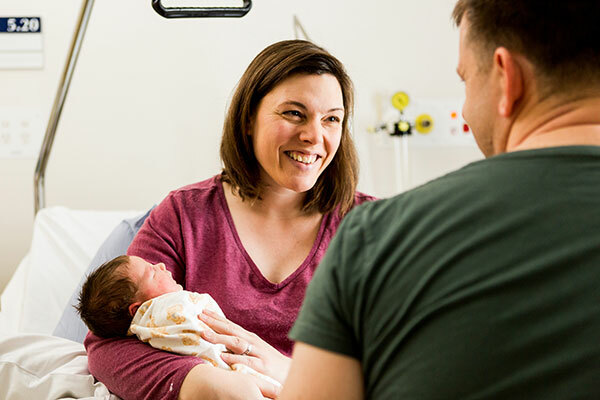 At Werribee Mercy Hospital, women and babies are at the heart of the care we provide. Whether you are having your first baby or adding to your family, we understand that this is a special time in your life. Our dedicated team will guide and support you through your labour and birth journey. Women and babies are at the heart of the care we provide. With dedication and support, we guide each family through pregnancy, labour and the birth experience, and during the postnatal period after birth.